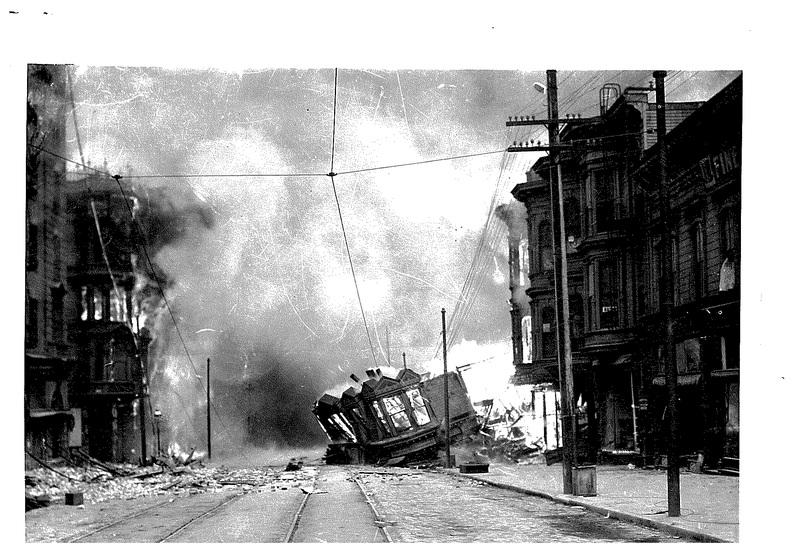 This collection documents the San Francisco Earthquake of 1906. The records include, but are not limited to, insurance company reports and documents, association documents, statistical statements of losses, papers, addresses, pamphlets, government publications, periodical materials, images and newspaper clippings. This entry was posted in Insurance Subject Collections and tagged disasters, earthquakes, fire insurance. Bookmark the permalink.